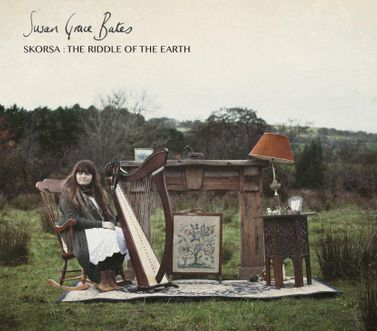 "...a smashing debut album that should raise the very talented young woman's profile..."
...The essence of ‘Skorsa: The Riddle of the Earth’ is the singular impression of Susan’s touch on the harp, beyond lies a pure and soaring voice and the skill to bring together the right musicians to translate the elements into life." "It was a real joy producing this album - Susan is a very creative and imaginative musician and I think her personality shines all the way through this recording. She has a bright musical future ahead of her!" "Susan plays and sings beautifully on this album of traditional and contemporary music and songs. Much of the time Susan stands out as a soloist but her deep sense of musicianship sees her binding together this wonderful band of musicians you hear on the recording. 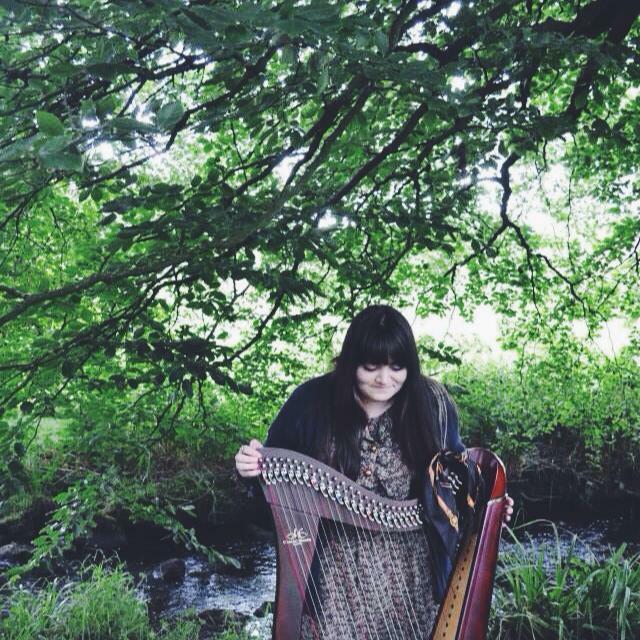 Both her harp and voice are pure and engaging, genuine and heartfelt. Such care has been taken to provide us with a wonderful experience in listening to this thoughtful and uplifting album. 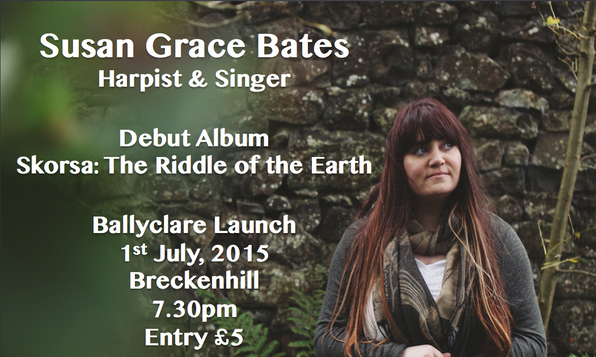 "This is an exquisite collection of songs and tunes centred around the clarsach and voice of Susan Bates who creates a very warm, distinctive and varied sound. She is emerging into a very strong, precise player and the album shows this to perfection. She has a very versatile voice, with the addition of boundless harmonies tumbling over each other to excellent effect, which is a highlight.Her harp also is used in leading tunes, supporting songs solidly or cascading over each other resulting in an orchestra of exalting strings. This album has real beauty and depth in parts, good solid tunes and also comic moments in others." 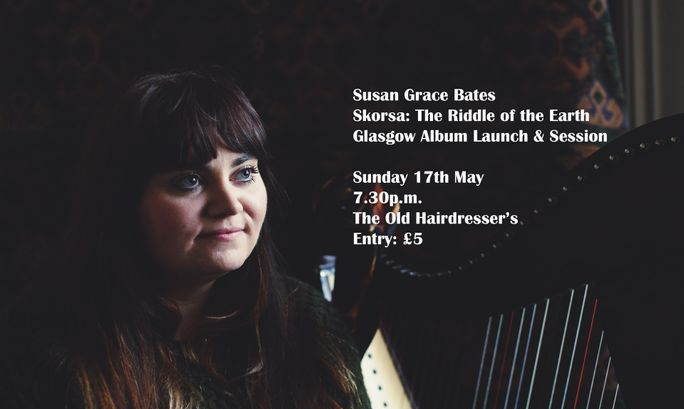 "Susan Bates has that uncanny ability that all great musicians have, of delving into the tradition, uncovering material that others might overlook and presenting it in a new and refreshing way. Allied with her ability to compose beautiful tunes and dream up alluring new songs, she is sure embarking on a musical journey that will bring her to the attention of listeners the world over. Treasure this unique, adventurous and charming new artist."